Type words before sharks and piranhas sink their teeth into you! Use your vocabulary skills to fuel an underground movement in this fast-moving word game. Combine pictures and letters to create words in this unique puzzler! Relax and unwind with this award-winning brain game! 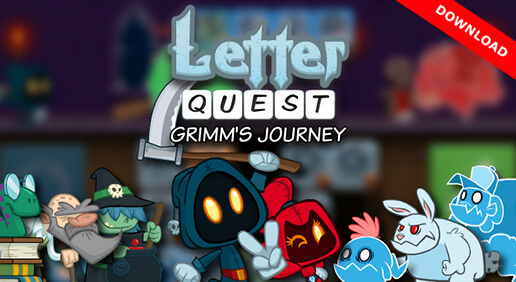 A word gamer's paradise awaits in this adventurous puzzle game! Join everybody's favorite game show host for a brand new trivia challenge! Word Games! Download the fun from Shockwave.com! You want word games? Download them on Shockwave.com! New releases, player favorites, all-time classics. The best titles are here! 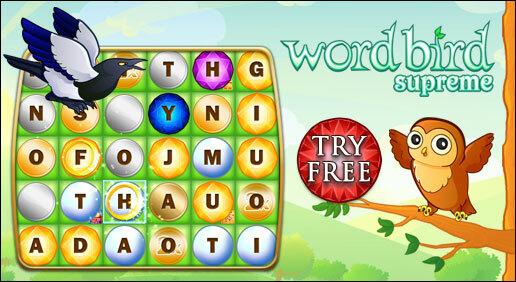 You can download word games and play 24 hours a day, 7 days a week. You can also choose from game categories like Time Management Games, Hidden Object Games, Puzzle Games, Strategy Games, Matching Games, Action Games, Adventure Games, Card & Board Games, Family & Kids Games, Shooter Games, Sports Games, and Word Games. We update content weekly, making our game library virtually endless! We even offer game reviews and ratings, a community full of gamers, and plenty of exclusive member perks. Join Shockwave® UNLIMITED. Membership gives you access to exclusive online games and downloads for a low monthly fee. You'll enjoy unlimited play on all download games, no ad interruptions on all online games, plus brand new games each week. For the best word games, download them here. You'll find games for games for everyone at Shockwave.com!